Another big update of Canyon PC Accessories product line! In October 2017, some new stylish Canyon PC Accessories arrive to stores. The new novelties are Presenters, Mice and Gamepads. Presenters are a totally new product for Canyon brand, and the whole Canyon Team is looking forward to working with this interesting category. The plug&play and user-friendly tools are aimed to help in arranging presentations – from a cool startup pitch to a routine report. 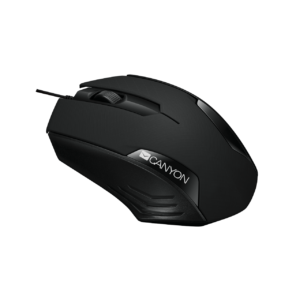 New Mice by Canyon are simple and cool as always. They look great and are very reliable for a daily work. 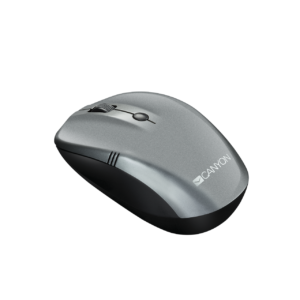 Thanks to modern sharp sensor technology, firm buttons and stylish design, using these mice is a real pleasure. 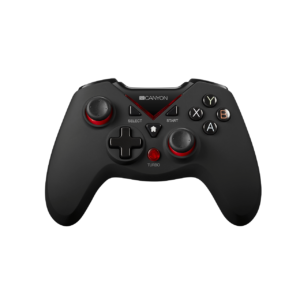 New 4 in 1 wireless Gamepads look the same, they are compatible with different consoles. 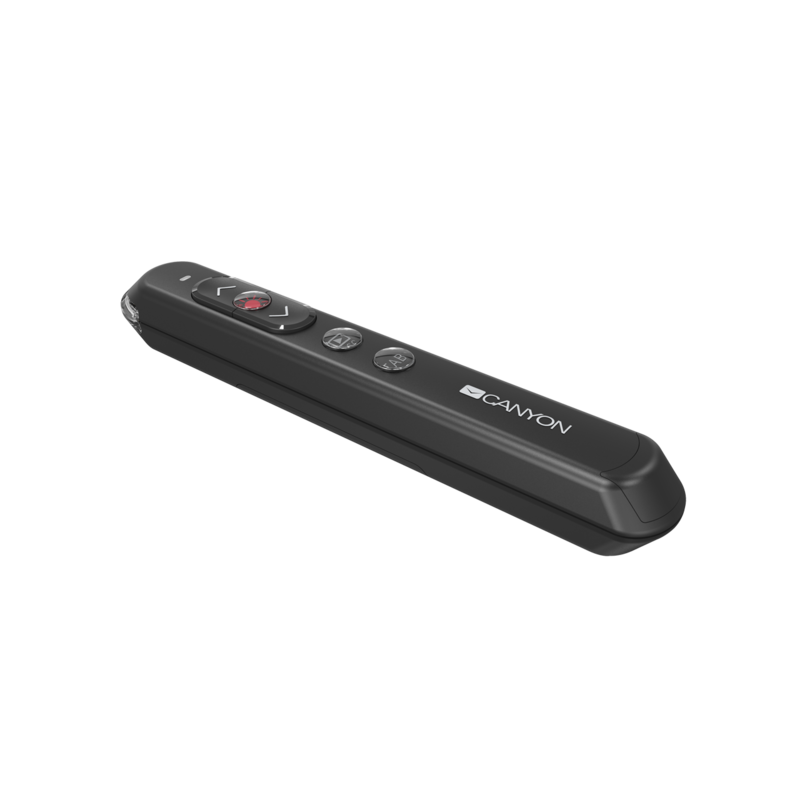 These controllers have cool and comfy shape and vibration feedback which provide the feeling of deep involvement into the game. 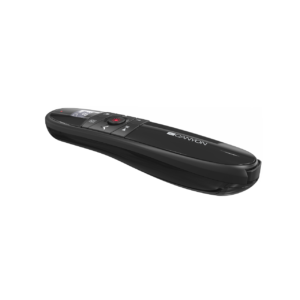 The accessories are rechargeable and can work for up to 8 hours. 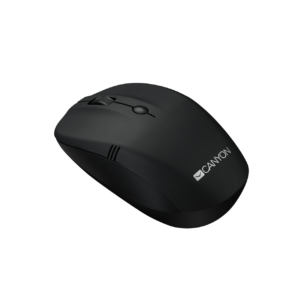 Canyon » Novelties » Another big update of Canyon PC Accessories product line!